 We are goofy and we are (mostly) filthy Warzone Casuals so, do not expect any Tryhard Arena folk, not saying they aren't here, just don't join for arena. Anyway, we are developing a secondary company soon, so if you want the armor or are interested in a company like this, be patient, we will have room for you. Send messages to Destroyer250 for more information (CrisperTugBoat7 is more of a figure head and namesake than a leader, basically the Queen of England). And for the love of God, please do not send default Company Invitations, we want some personality. Everything that has ever happened and will ever happen is all Dravonik's fault. Yeah, even that thing you're thinking about. Positive and Negative. The more you know.